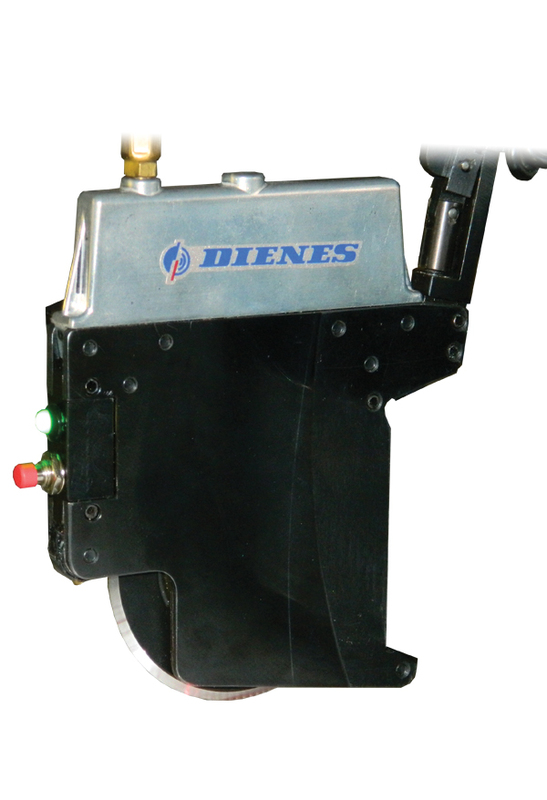 In response to customer inquiries to assure accurate crush knife positioning, Dienes Corporation has integrated a laser light onto their standard Model PQAS 1/2″ Quick-Clamp Crush Cutting knife holder. 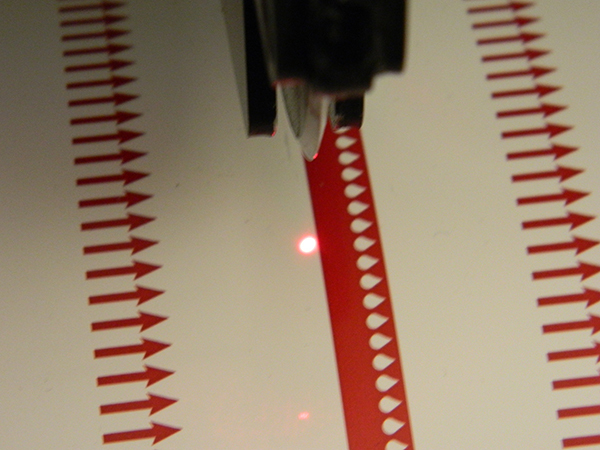 Utilizing a manual On-Off switch the holder’s laser beam provides a focal point for operators to position the knife cutting tip to follow a web print or crease line. 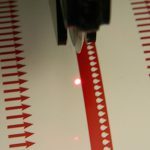 Finding the exact point to engage the knife cutting edge is now simple and fast in these and other applications. The PQAS-Laser holder retains the same mounting design and half-inch minimum slit width as the standard PQAS holder; making it directly exchangeable for upgrading your knife set-up arrangement.